Look no further! 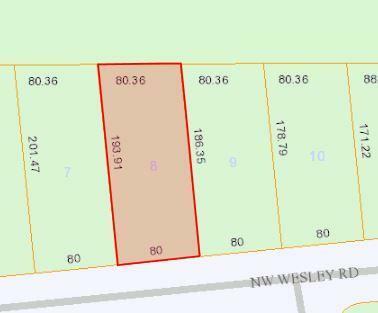 High/dry oversize lot in the desirable area of Torino, surrounded by New Homes. Lot backs to easement for added privacy, and its unique depth ''190 ft'' makes this lot so desirable and appealing. Close to St. Lucie West, shopping, restaurants, schools, and I-95!